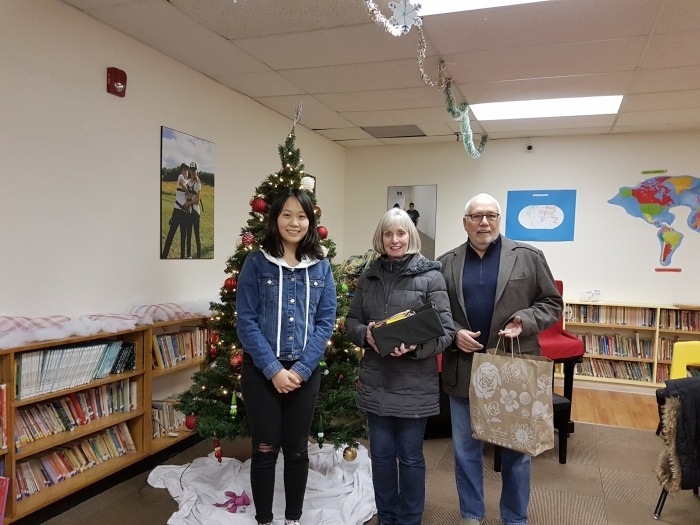 For Christmas, our students were inspired to give back to their community by embracing the true spirit of giving. 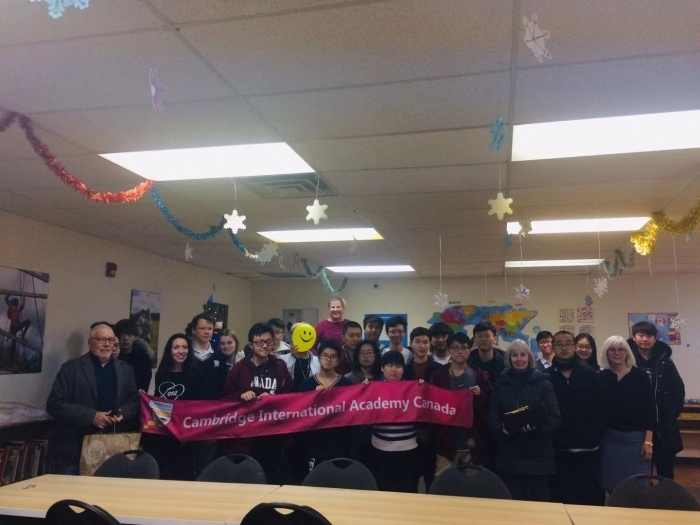 Cambridge International Academy's students were joyful to give Gord and Liz from the Society of St. Vincent de Paul Christmas gifts to help low income families in the Durham Region this holiday season after fundraising over $400.00. Many of the gifts purchased were gift cards from various organizations. Our administrative team is proud of the good work and big hearts of our students!